When you think about Europe you probably imagine the cold weather with a few glimpses of sun throughout the year, but that is wrong. Europe has some really warm and sunny beaches with golden sand and expansive oceanfront for the beach lover in you. Greece, Italy, Spain and France are just some of the few beach holiday destinations that most people know about. These winter holiday destinations are also a hub of super-luxurious beachside resorts that are truly relaxing and rejuvenating for your body and mind. 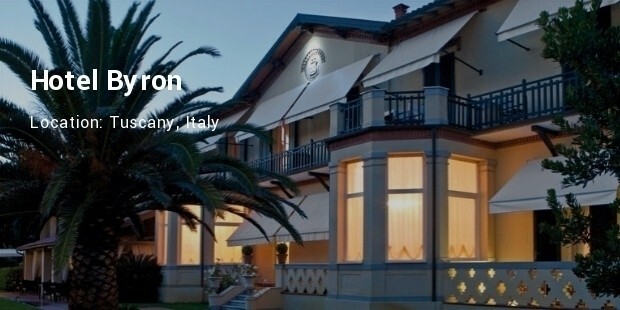 The Hotel Byron is one of topmost luxury hotels that dot the beautiful sea-side town of Tuscany in Italy. This alluring patrician villa is warm and intimate for a romantic getaway to the beach. 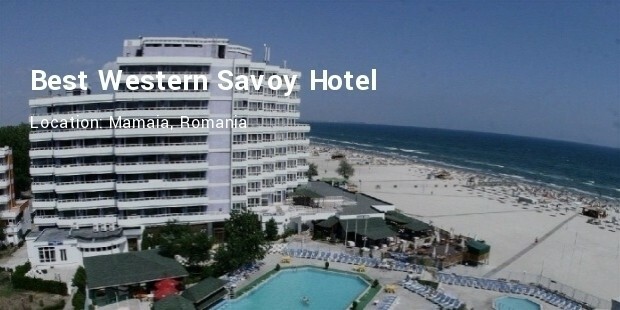 This 5 star hotel is bordered by the Apuan Alps at the back and the magnificent Tyrrhenian Sea to the other side. 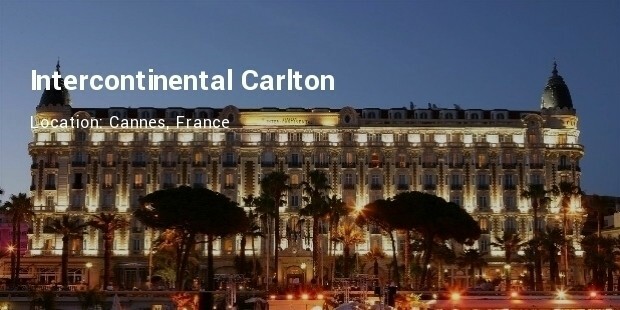 This 4 star beach resort is a mere 200 meters from a private beach on the enchanting Juan Les Pins coast of France. 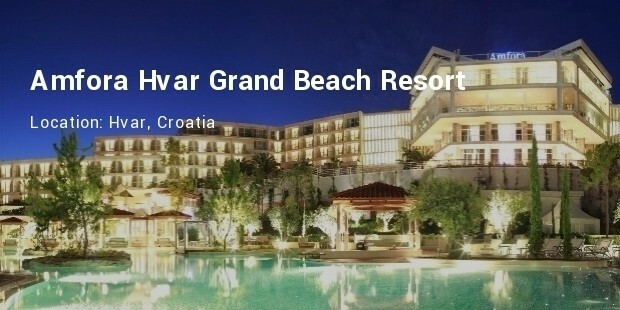 The beautiful avant-garde architectural style gives a stylish and chic look to the resort. There is an outdoor blue lagoon pool and the guest rooms are luxurious in taste for their décor and furnishing. The peaceful coastal town of Nice is considered one of the best beaches in France. 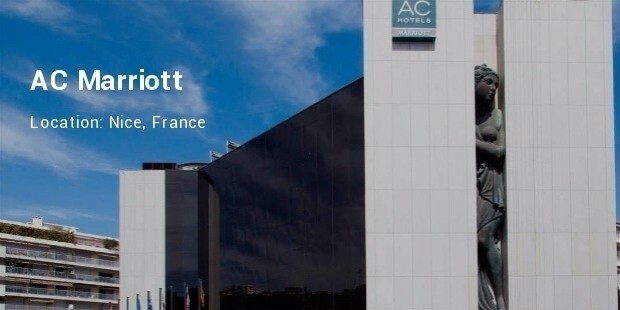 The AC Marriott in Nice is a 4-stellar hotel near the famed Promenade des Anglais. 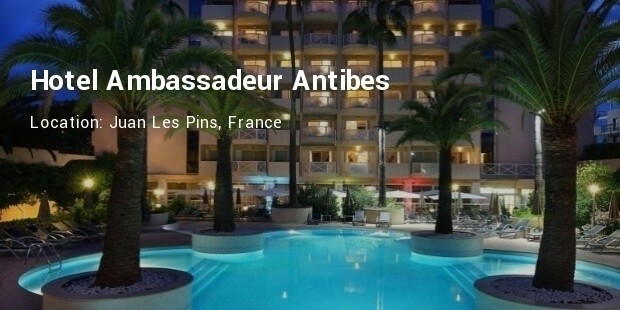 This hotel has an amazing outdoor pool and a popular Mediterranean cuisine restaurant on the rooftop with a breathtaking view of the French Riviera. 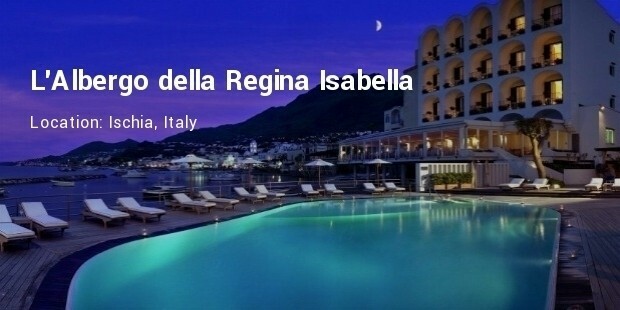 The L’Albergo della Regina Isabella is a 5-star rated resort and spa situated on the fabled island of Ischia in close vicinity to Naples. This super-luxurious resort provides its guests with a rejuvenating health spa, 3 differently themed indoor and outdoor swimming pools and all-round amenities in the spacious rooms. These beach side hotels and resorts offer the best way to experience the warm sand and the mellow sun of the European coast line in style and opulence. 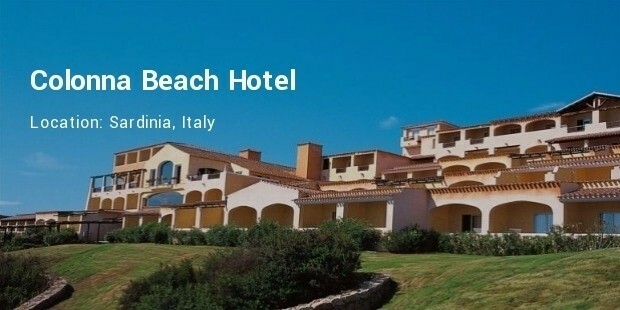 These are a few of the most popular luxury beach resorts in the coastal regions of Europe.